Our Termatrac T3i radar devices. 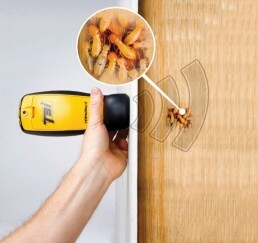 The Termatrac T3i is the most advanced termite detection device in the world. With radar detection, thermal sensor plus an accurate moisture sensor, the 3 in 1 device is the ultimate tool in detecting termite’s. At Melbourne House Check we use the Termatrac T3i at each Pre-Purchase house and Pest inspection. The following short video shows the Termatrac T3i radar device in action detecting termites in the bottom plate of a wall. The moving radar graph shows the activity of the termites from the main device via Bluetooth. 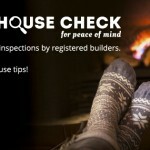 https://melbournehousecheck.com.au/site/wp-content/uploads/2014/07/Termatrac-device-e1405151252395.jpg 243 258 MHC https://melbournehousecheck.com.au/site/wp-content/uploads/2016/01/mhc_new_logo-1.png MHC2014-07-11 11:55:162017-04-06 05:38:10Our Termatrac T3i radar devices. 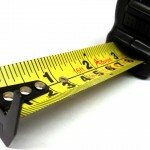 Follow us on Facebook Don’t forget to measure.